A Creative Flourishing: Club Membership has it's perks!! After seeing the NEW 2017 Annual Catalog is your wish list really, really, really, really looooooooooong like mine? 😮 Do you just want well, EVERYTHING? • STAY ON A BUDGET – Being a club member can help you to pace yourself by building up your stamping supplies over time & staying on a budget. 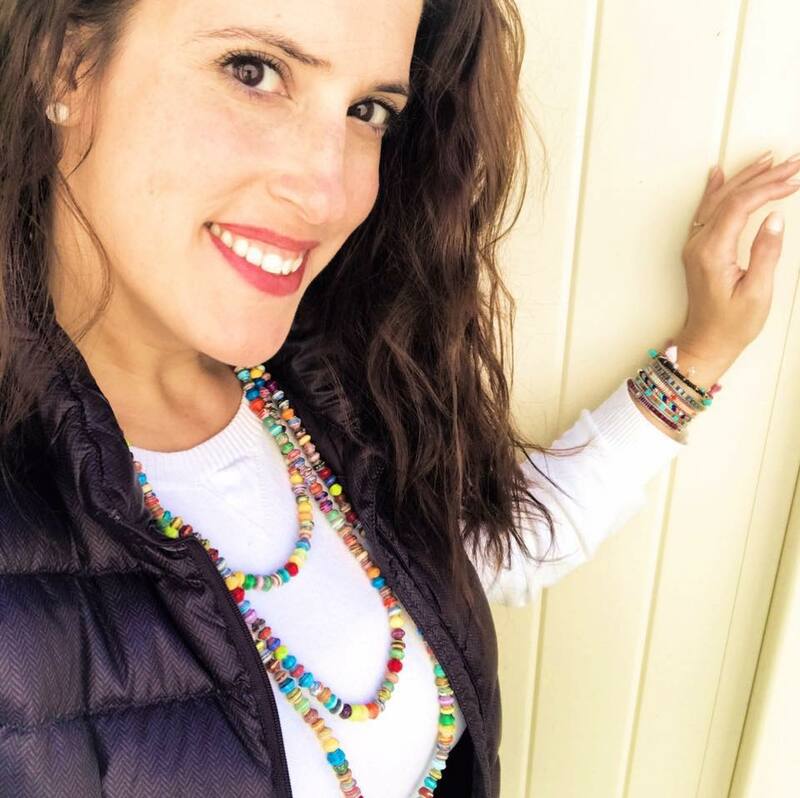 • VIP FACEBOOK GROUP – Enjoy the benefits of a private Facebook group designated exclusively to only current club members where I will provide additional inspiration, ideas, specials and club information exclusive to my VIP Group. • HOST REWARDS – When it is your month to be the host you are guaranteed a minimum of $15 in FREE Stamping' UP! product including an opportunity to select exclusive Host Stamp Sets. Note: Host rewards can go up as the club months party total goes up (It just depends on orders throughout the month). When it’s your month, feel free to invite friends to place orders so your party total can be higher. 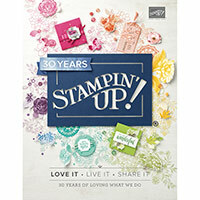 • STAMPIN' UP! 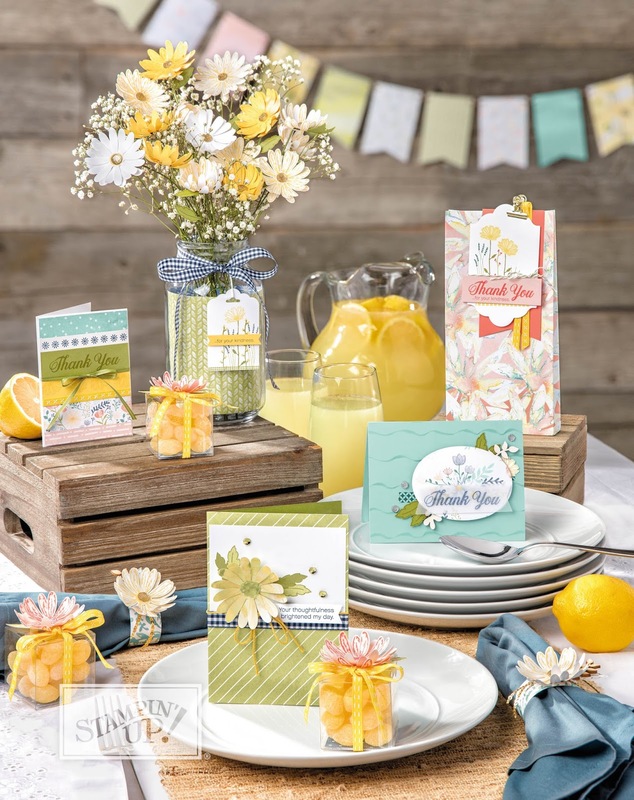 PROMOTIONS – I’ll be sure you’re aware of any and all Stampin’ Up! promotions. This way we can find ways to earn you more FREE goodies during your Hostess Month. 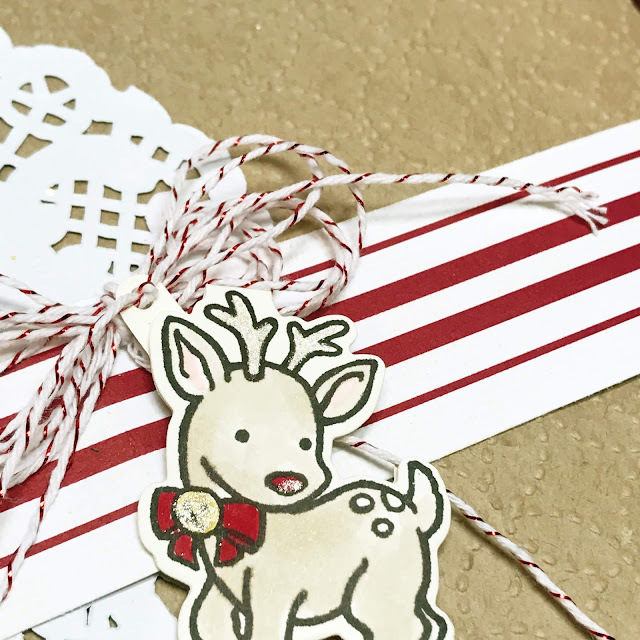 Perfect for anyone wanting to get a jump start on the Holidays so that when Christmas comes around you are not only ready, but able to intentionally enjoy the most wonderful time of the year. * Club consists of 6 people who commit to a 6 month minimum $25 order ( any product you choose) starting July 2017 and running through December 2017 * 1 person is the host per month and gets minimum $15 free host rewards * will meet once a month and I will provide materials for a holiday card and 3-D project each month.. The Flourishing Creatives club is perfect for anyone who is looking to enjoy a creative community and budget themselves while building up their craft stash. *Club meets locally every other month for 6 meetings (Spend minimum of $30 per club month on any product you choose) ** Meetings will be-July/Sept/Nov/Jan/Mar/May. 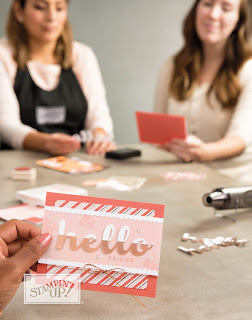 Each meeting month I will provide materials & instructions for a card & project. *1 person is the host per meeting month and gets a minimum $15 in free host rewards. 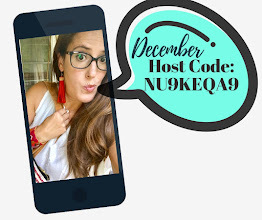 • HOST CODE – A specific host code will be provided on the 1st of each month and this code must be used in order for it to be credited to the monthly club order. Your order will ship directly to you unless otherwise noted. • 6 MONTHS – Place your Stamping' UP! order once a month for 6 months. This ensures everyone in the club benefits from Stamp Club and Hostess Benefits! 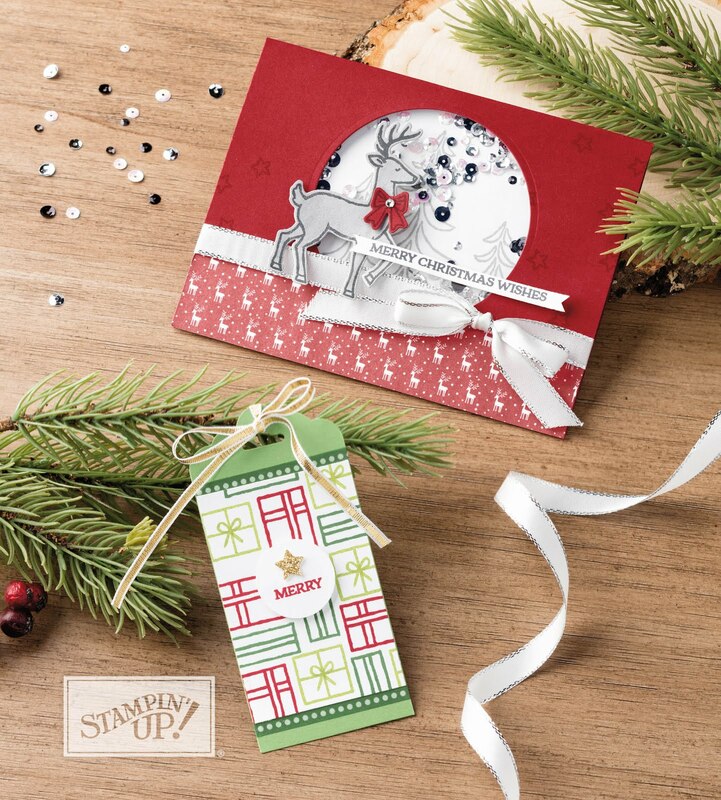 • ORDER DUE DATE – All Stamp Club orders are due by the 25th of the month. You’re welcome to place your order anytime by using the specific host code; however, all club orders are due by the 25th so that the current Host doesn’t miss out on promotion benefits. • YOUR HOST MONTH – Host will be notified as to their amount of free product earned for their month. Remember, during your host month you are free to collect/add additional orders to increase your host benefits earned.